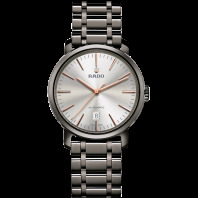 With masterfully crafted materials such as high-tech ceramic, sumptuous leather, or carbon-diffused steel, the Rado DiaMaster ensures that time is always on your side. 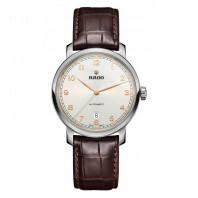 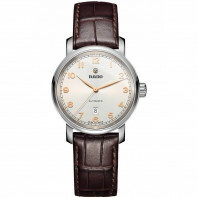 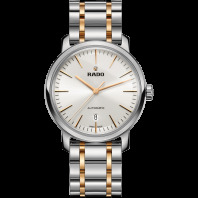 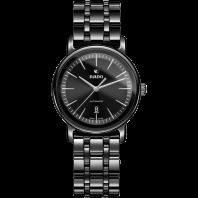 A stylish and elegant version of Rado’s ultra-durable watches, the DiaMaster family draws its inspiration from classic old-school simplicity. 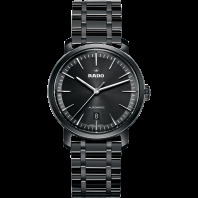 Choose from a ceramic colour palette featuring midnight black, heavenly white, misty grey and gleaming plasma. 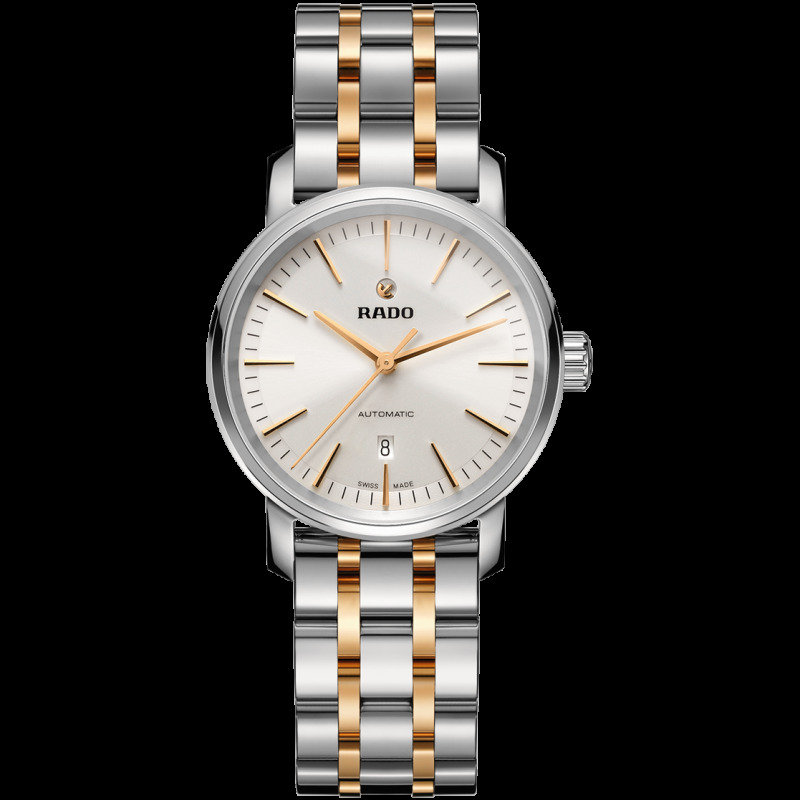 But it’s not just the colours that impress – the DiaMaster’s complex and innovative five-link high-tech ceramic bracelet is an equally powerful showstopper.